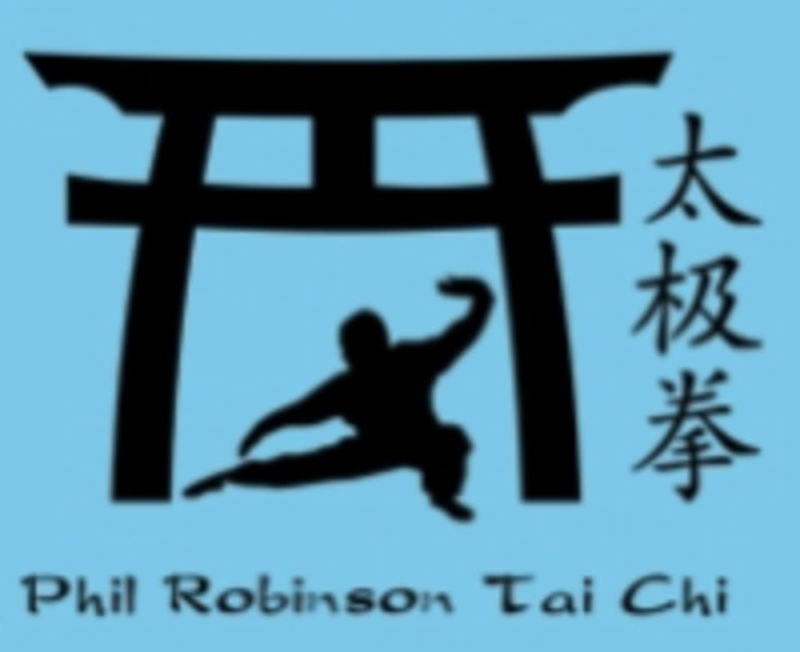 Start taking classes at Phil Robinson Tai Chi and other studios! Karate is a martial art that predominantly uses striking using punching, kicking, knee strikes, elbow strikes and open-hand techniques such as knife-hands, spear-hands, and palm-heel strikes. There are no upcoming “Karate (Tang Soo Do)” classes on this day.